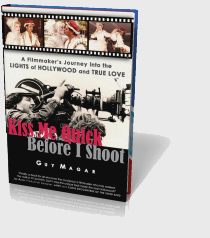 Click HERE to view all the blog posts on Kiss Me Quick Before I Shoot. The steps could now be heard just a few feet away from the other side of the door. NOW! I unlocked it, flung it open, and screamed like a maniac, “AHHH!” as I wound up the machete over my shoulder, ready to swing it down and decapitate the intruders…uh, well, if need be! Right in front of me, with bug-eyes and screaming even louder than me “AHHHHHH!” were two females, terrified out of their minds! There stood my wife Jacqui’s friend Ildiko, and her eight-year-old daughter Drew Barrymore! Yeah, that Drew! I almost decapitated poor Drew, who was screamin’ in fear of the crazy wild man about to swing this frightening machete down on her. She looked as terrified as when we had all seen her famous scream upon meeting Spielberg’s E.T. just a few months earlier on our movie screens! Sorry Drew. All rights reserved. 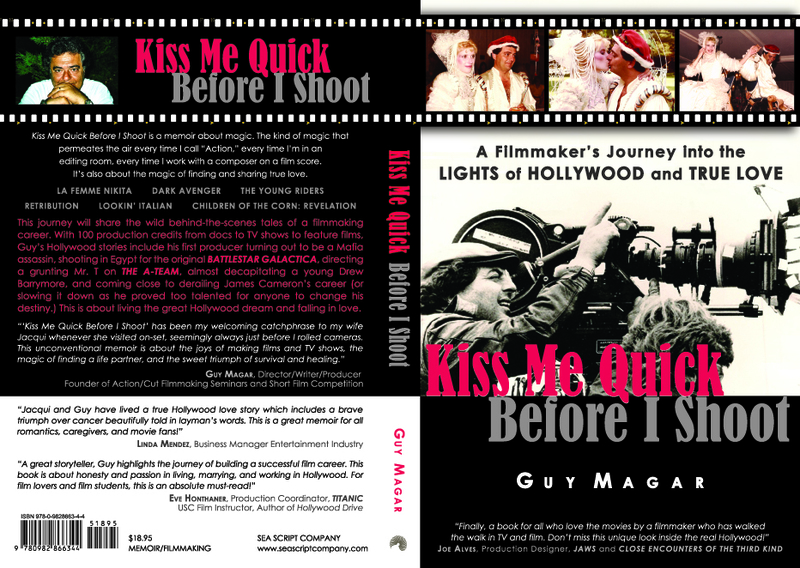 Copyright © 2011 Guy Magar. Content may not be used without written permission. Links are welcome.